Buy ACCESS DENIED - "Pimp My K.i.s.s. (D.Fine Remix)"
Users who like ACCESS DENIED - "Pimp My K.i.s.s. (D.Fine Remix)"
Users who reposted ACCESS DENIED - "Pimp My K.i.s.s. (D.Fine Remix)"
Playlists containing ACCESS DENIED - "Pimp My K.i.s.s. 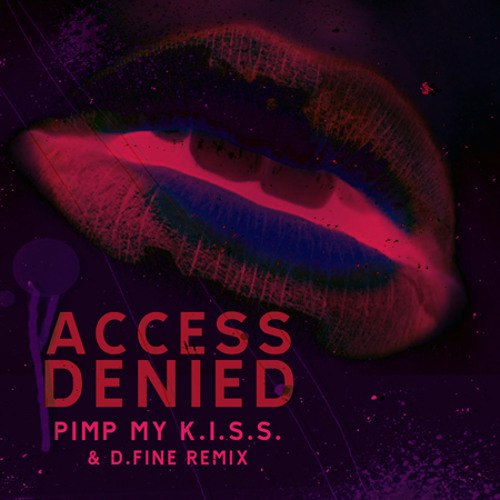 (D.Fine Remix)"
More tracks like ACCESS DENIED - "Pimp My K.i.s.s. (D.Fine Remix)"